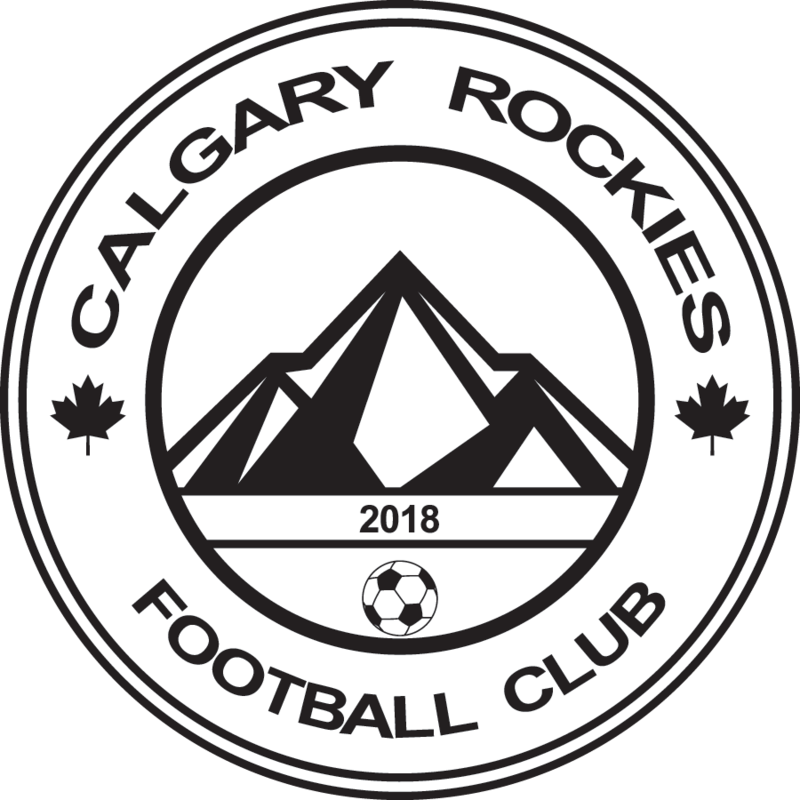 Financial Aid – Calgary Rockies F.C. Calgary Rockies is a club for all players and we do realize that everyone can fall into some hardship, even financially. in this regard, Calgary Rockies is proud to support organizations that help all players achieve their goals. Please register your child at KidSport/JumpStart FIRST as you will need their file number to register with our PowerUp system. Both organizations will then direct deposit the fees into our account, upon approval. In the case that this funding should not be enough to cover the need, please contact our office at info@rockiessoccer.ca to see what Calgary Rockies can offer to assist.